When it comes to cleaning gutters you are not looking at a basic household chore. Cleaning your gutters can be very dangerous and cumbersome sometimes, but it is very essential if you want a home in good standing. I know of a few personally who put their gutter off for years, resulting in literally thousands of dollars in damage. With the dangers of falling, slipping, or hurting yourself you must take appropriate precautions by ensuring you are using the right tools and techniques for the job. This article will help you with advice on the basic equipment and technique you can use, as well as how to clean your gutters. You will need items such as a cloth, bucket, gardening shovel, ladder, gloves, drain clearing tool, hose nozzle, and safety glasses. Of course, be in your working attires. Never try to clean if it just rained because it’s very slippery. When to clean your gutters. Many people will agree that gutter maintenance is important, but they may not know when their gutters really need to be cleaned. 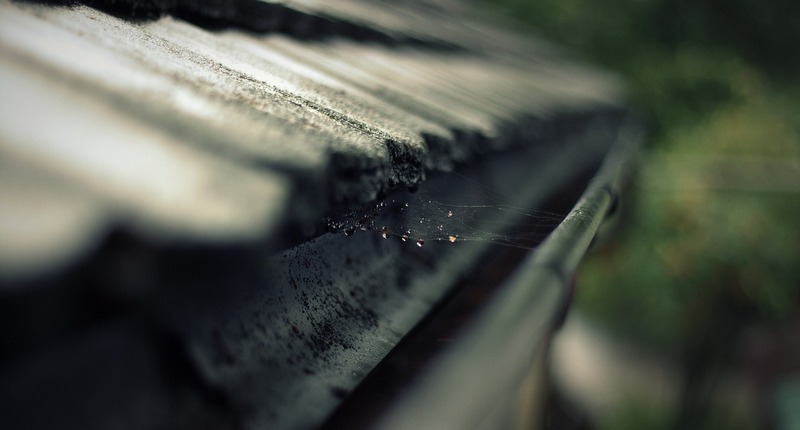 The typical times that gutters need to be cleaned are throughout the autumn season, when leaves fall from the trees, and in the late spring or early summer when seeds, blossoms, fruit, etc. may fall from the trees. However, if you notice any signs of gutter problems, clean your gutters right away using the right equipment. Always ensure that the gutter system is free from debris and dirt. Accumulation of such even in very small amounts can clog the down spout. 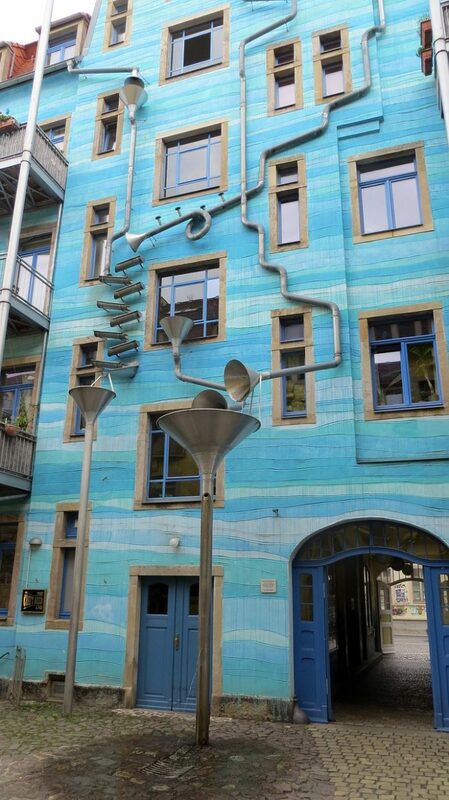 This will in turn slow down the outgoing water from the gutter. And if the downpour is heavy, it may cause an overflow hence causing damages to your ceiling and walls. Hose down the dirt from the gutter. When dirt has already accumulated, chances are that it already hardened and it may be very difficult to remove it manually. When it has been a long time after the previous maintenance of your gutters or it has already rained before you were able to clean them, the chances are that there are debris that entered the down spout and the pipes. Always try to pour a pail of water into the down spout and check the outflow of the water. If the outflow is too slow, you will need to unblock the pipes. Check for rusts in the gutter. If these rusts are not acted upon early enough, they will cause the gutter to have holes and water to drip from them. Depending on the location, it may cause the water to get into the ceilings and walls. Moreover, these spots will grow bigger until properly repaired. If your gutter system already has many damages or that it needs to be maintained more often than usual, maybe it’s time to think of overhauling your gutter system to a better one. It may cost more than just repairing it but it will be a cost saver in the long run since repairing and maintaining it more often will accumulate costs. Here is a great video to show you another expert cleaning gutters. It may give you some ideas as well for cleaning out the gutters at your home. Thank you for taking time to read through our site. We love having new visitors from the interwebs and you are always welcome here. If you have any questions comments or suggestions, we would love to hear from you. Feel free to reach out to us anytime and we will get back to you as soon as possible.